A new generation of remote-­sensing tools have revolutionized the efficiency of mold inspections in Fairfax, VA. We know, because at Envirotex we have been at the forefront of implementing the use of infrared digital detection since it was initially deployed by the U.S. Department of Defense. Thermal imaging was developed by a consortium of military defense contractors in the 1980’s and ’90’s. The technology allows us to see through the dark of night and into thick billows of smoke. It can also expose areas of moisture and heat otherwise hidden behind solid surfaces. The laser-based technology was released for commercial use following the Gulf War in 1991 and it’s popularity exploded. 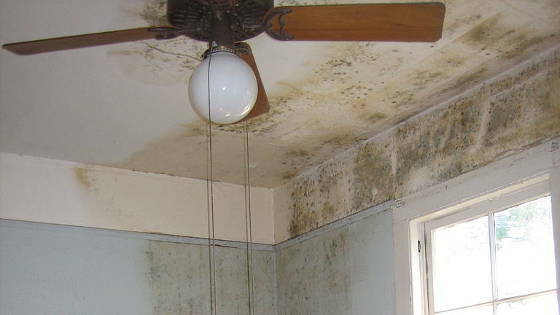 Mold inspections in Fairfax, VA, are just one of many uses for this new technology. The remote sensing data generated by infrared detection is also valued in law enforcement, the sciences, firefighting, the security and transportation sectors, and for myriad applications throughout a broad spectrum of industries. 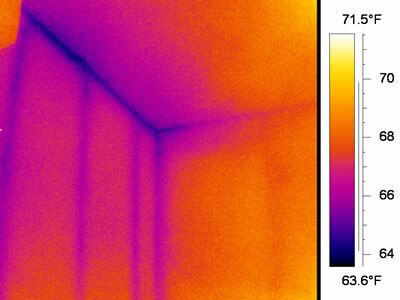 Thermal imaging allows us to perform thorough, non-invasive, efficient mold inspections in Fairfax, VA. A quick analysis following an infrared scan gives us real-time data to take appropriate action. If warranted, we collect material samples and have all mold testing conducted by a third-party accredited bio-laboratory. In addition to the standard visual mold inspection Fairfax, VA, property owners will breathe more comfortably after our specially-trained environmental technicians use remote-­sensing data from our advanced thermal-imaging equipment to detect and identify areas where mold is hiding. To learn the truth about what’s hiding in your home or workplace, call Envirotex Environmental Services, and schedule your thermal imaging mold inspection in Fairfax, VA, today. 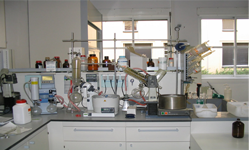 Drug labs are volatile due to the combustible nature of the hazardous substances involved. There are serious, even deadly, risks associated with drug lab cleanup in Richmond, VA. It affects residents, neighborhoods, law enforcement and the trained professionals that provide drug lab cleanup services. Unlike cocaine, marijuana, heroin, and other naturally derived drugs, synthetic drugs, including methamphetamine, opiates, cathinones, and cannabinoids, are manufactured using common chemicals and toxic substances. According to the White House website 51 new synthetic cannabinoids, 31 cathinones, and 76 other synthetic compounds were identified in 2012 alone. Street names such as Molly (MDMA), Spice, Bath Salts, and Krokodil are now familiar across the U.S.
All of these so-called designer drugs pose a frightening threat to individuals, buildings, homes, and neighborhoods. A recent development is the alarming increase in mobile or traveling drug labs, which demand a new angle for drug lab cleanup in Richmond, VA. There are significant dangers created by the swirl of environmental contamination left by the manufacturing of synthetic drugs, the residues of which can permeate building materials and leave behind a mini hazardous waste site. Drug lab cleanup in Richmond, VA, is often done long after an illegal drug lab is abandoned, or after police have made arrests. In either case drug lab cleanup in Richmond, VA, is expensive, harrowing, and performed by environmental specialists specifically trained to deliver effective decontamination for locations once used to produce synthetic drugs. Harmful fumes and highly explosive chemical compounds make drug lab cleanup in Richmond, VA, a high-risk for anyone in the surrounding area. If you suspect an illegal drug lab is near your home or workplace, touch nothing, vacate the area immediately, contact the authorities, and call the environmental experts at Envirotex Environmental Services – specializing in safe, effective drug lab cleanup for Richmond, VA, residents.